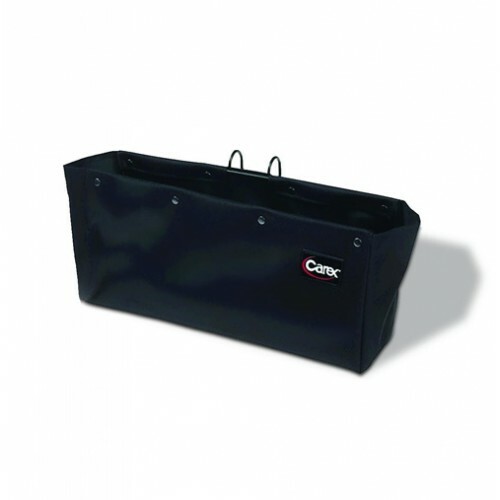 The Canvas Walker Basket attaches quickly to fit most walkers without tools and is collapsible for easy storage. This basket has a generous amount of space that can hold most of your belongings while a handy elastic strap holds items upright. This attractive and functional basket features a privacy cover to keep your personal items protected and concealed.